JUDGES: Sir Terence Etherton, MR, Lady Justice Sharp, and Lord Justice Leggatt. 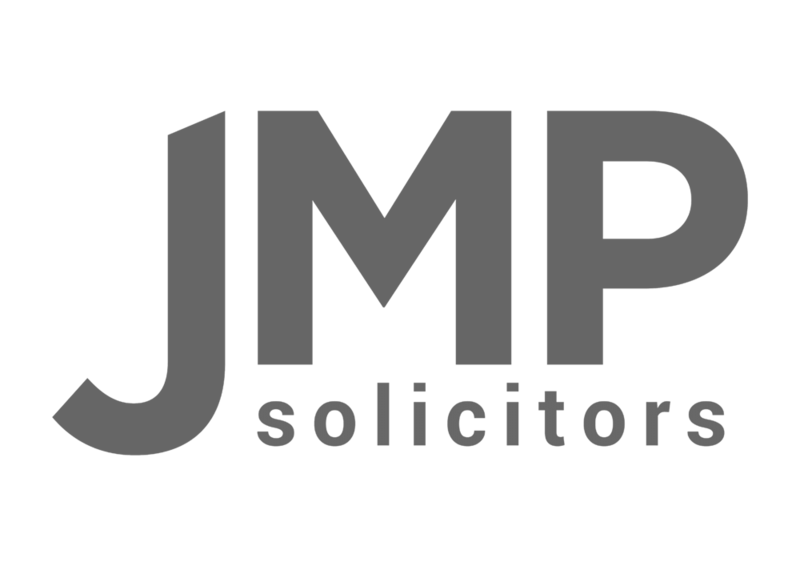 This appeal considers the circumstances in which the effects of Japanese knotweed can give rise to a claim in the tort of private nuisance. Mr Stephen Williams and Mr Robin Waistell (“the claimants”) are the respective freehold owners of two adjoining semi-detached bungalows located on Llwydarth Road in Maesteg, South Wales (“the properties”). Network Rail Infrastructure Limited (“NR”) owns the land immediately behind the claimants’ properties comprising an access path bordered by a post and wire fence leading to an embankment which drops down to an active train line. The rear walls of each of the claimants’ properties immediately abut the access path owned by NR. On the embankment there is Japanese knotweed which has been present on NR’s land at this location for at least 50 years. Japanese knotweed is a hardy bamboo-like perennial plant which grows quickly and strongly and spreads through its underground roots or rhizomes. It can block drains; disrupt drain runs; grow between slabs of concrete drives; disrupt brick paving; undermine garden walls; and overwhelm poorly built outbuildings and conservatories. It is also a pernicious weed that is very difficult to eradicate from the land on which it grows. It can be treated on site by applying a herbicide over a period of time and by burying any soil containing Japanese knotweed material at least five metres deep and covering it with a root barrier membrane. Furthermore, it is designated as ‘controlled waste’ by the Environmental Protection Act 1990 with the consequence that if it is desired to move it off site, only licensed organisations can remove and dispose of it. This makes treatment expensive. 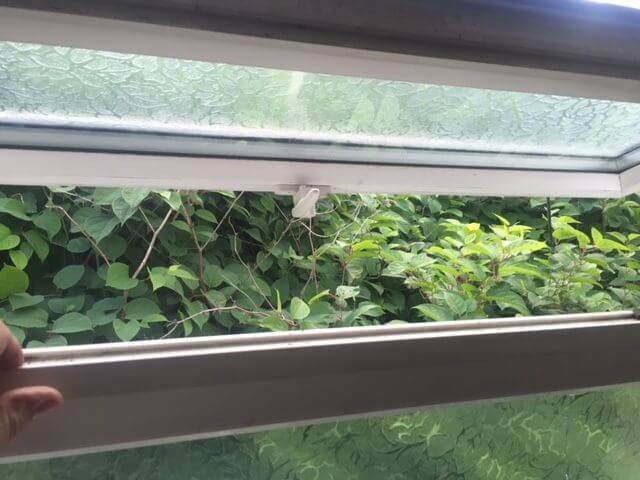 According to the Council of Mortgage Lenders’ policy, where Japanese Knotweed is within seven metres of a habitable space, the valuation of a property can be affected and, indeed, a number of lending institutions make special provision in their lending policies for such a situation. The claimants issued claims in private nuisance against NR on the basis that the Japanese knotweed on its land had: (1) encroached upon their properties; and (2) by being within seven metres of their properties, interfered with their quiet enjoyment of, and caused a loss of amenity in respect of, their properties by reducing their market value. Mr Recorder Grubb, sitting in the County Court, found that the claimants were entitled to succeed in a claim for private nuisance because of the reduced market value of their respective properties caused by the close proximity of Japanese knotweed. From 2008/2009 NR should have known of the presence of the Japanese knotweed on its land, and by 2012 they should have known that it posed a reasonably foreseeable risk of causing damage or loss of amenity to the claimants’ properties. Actual knowledge arose from 2013 when the claimants first complained. In those circumstances, NR’s treatment of the Japanese knotweed was inadequate and unreasonable and in breach of their duty as a landowner. That breach of duty had caused a continuing nuisance and a diminution in the value of the properties so as to found a successful claim in private nuisance. The Court of Appeal unanimously upholds the decision of the Recorder, but for different reasons to the ones he gave. The Court of Appeal holds that the claimants cannot claim in private nuisance merely because of the diminution in the properties’ market value. The claimants can claim, however, in respect of the encroachment of Japanese knotweed rhizomes because they have diminished the claimants’ ability to enjoy the amenity and utility of their respective properties. It was wrong in principle for the Recorder to hold that the presence of knotweed on NR’s land within seven metres of the claimants’ properties was an actionable nuisance simply because it diminished the market value of the claimants’ respective properties because of lender caution in such situations. This is because the purpose of the tort of nuisance is not to protect the value of property as an investment or a financial asset. Its purpose is to protect the land’s intangible amenity value which concerns landowners’ use and enjoyment of the land. The amenity value of a property, for the purposes of actionable private nuisance, does not include the right to realise or otherwise deploy the value of the property in the owner’s financial interests. To extend the tort of nuisance to include such a claim for pure economic loss would be a radical and unprincipled reformulation of the purpose and scope of the tort [40 and 46-48]. The Court of Appeal holds, on the other hand, that the claimants can succeed in their claims for private nuisance because of the encroachment of Japanese knotweed rhizomes on to the claimants’ respective properties . Japanese knotweed, and its roots and rhizomes, does not merely carry the risk of future physical damage to buildings, structures and installations on the land; its presence imposes an immediate burden on landowners who face an increased difficulty in their ability to develop, and in the cost of developing, their land, should they wish to do so, because of the difficulties and expense of eradicating Japanese knotweed from affected land. In this way, Japanese knotweed can fairly be described as a natural hazard which affects landowners’ ability fully to use and enjoy their property and, in doing so, interferes with the land’s amenity value . This summary is provided to assist in understanding the Court of Appeal’s decision. It does not form part of the reasons for the decision. The full judgment of the Court of Appeal is the only authoritative document. Judgments are in the public domain and are available at  EWCA (Civ).